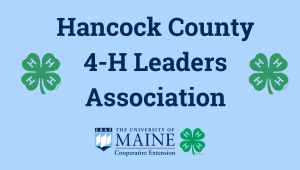 This is the monthly meeting of the Hancock County 4-H Leaders Association, which meets on the second Tuesday of every month except November and December. 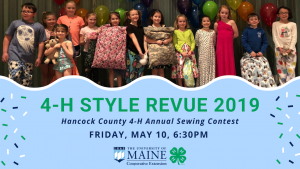 All 4-H Volunteers and members are encouraged to attend! If you cannot attend in person, please consider joining via Zoom video conference (very easy!) or by phone 1-646-876-9923, then enter the meeting ID #207 667 8212. 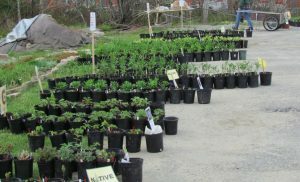 Contact the Extension Office for support.